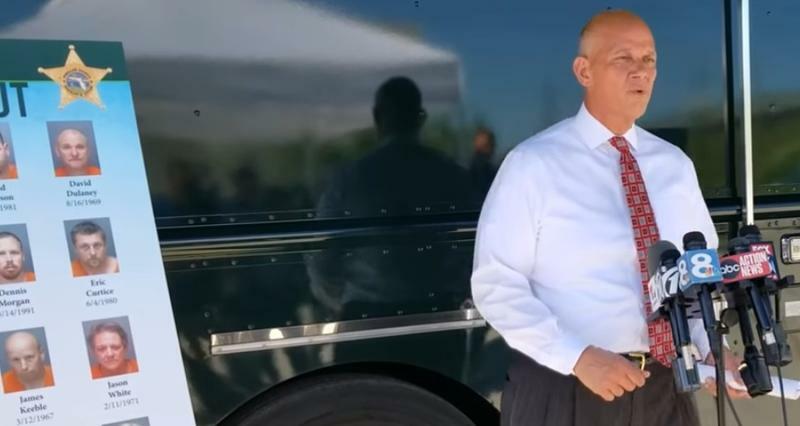 Pinellas County Sheriff Bob Gualtieri is firing back at the Reverend Al Sharpton for speaking out against Florida's Stand Your Ground law. A Florida school district is suspending its investigation into a school massacre, saying it conflicts with a state inquiry. 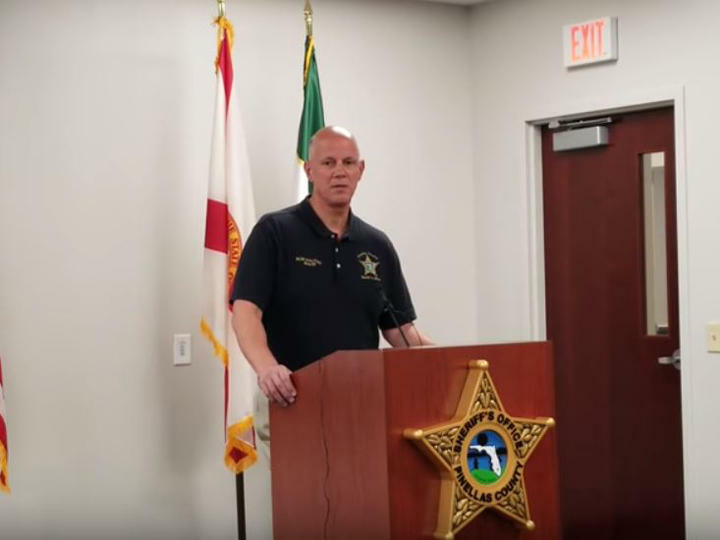 Pinellas County Sheriff Bob Gualtieri spoke at a press conference Tuesday to update the public about a recent controversial "stand your ground" case. The news conference was supposed to include representatives from The Upper Pinellas County Ministerial Alliance and NAACP Clearwater, but they called before the event saying they would not attend. Gualtieri addressed the media alone. 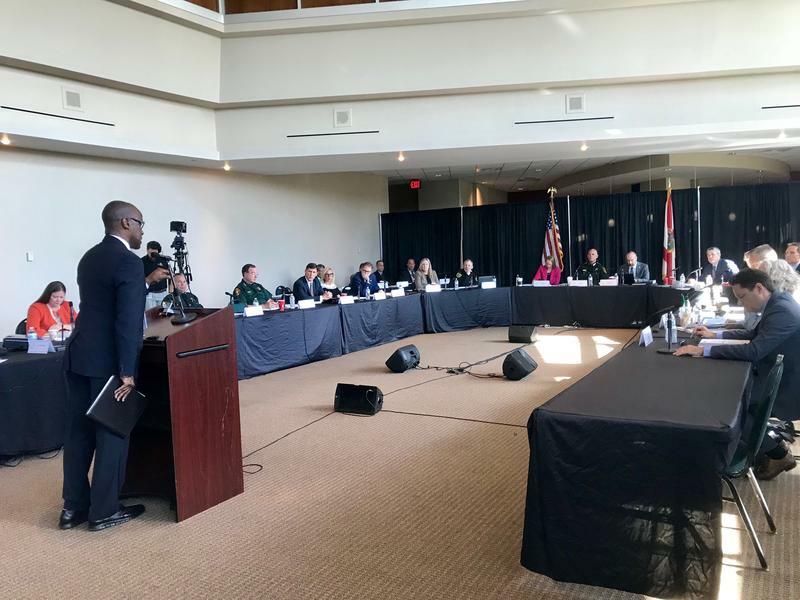 A state investigative panel plans to interview officials from the Federal Bureau of Investigation about why they failed to act on a tip that could have prevented the Parkland shooting. The state commission investigating the Florida high school massacre is learning about what happened before, during and after the shooting, but perhaps even more importantly what didn't happen. A school-safety commission examining the mass shooting at a Parkland high school heard testimony Thursday about Florida’s fractured and overwhelmed mental health system. 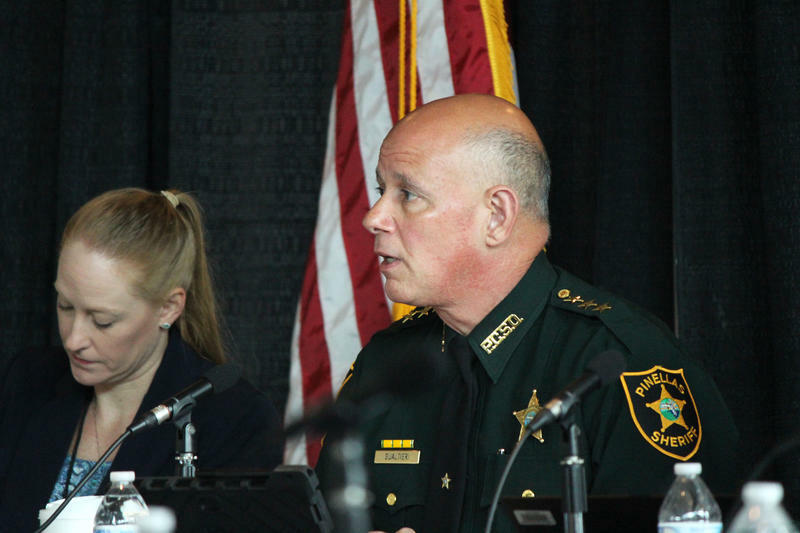 The commission tasked with investigating the Parkland school shooting discussed on Wednesday how Broward County and the Broward Sheriff's Office communicate and split duties when responding to emergencies. A commission investigating a Florida high school massacre has concluded that the suspect's connection to a student diversion program played no role in the attack, and commission members pushed aside suggestions that the program prevented police from stopping suspect Nikolas Cruz before the shooting. 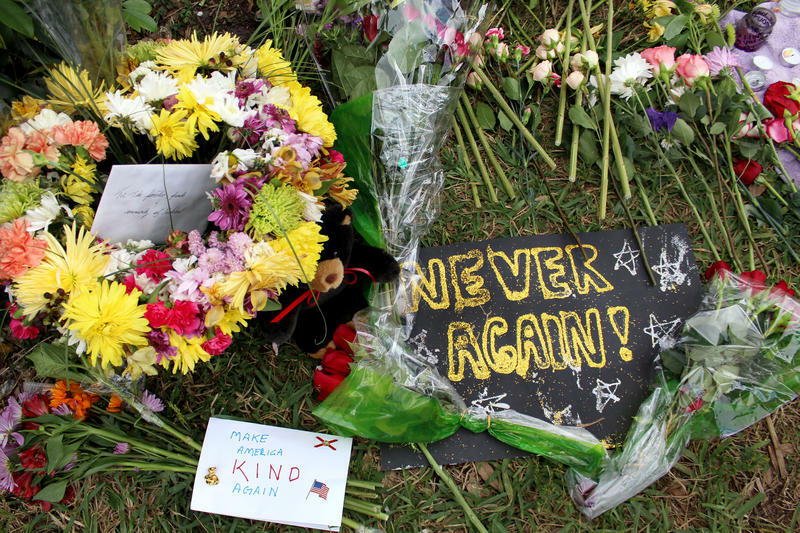 Nearly five months after a gunman murdered 17 people at Marjory Stoneman Douglas High School in Broward County, the search for answers continues. The big-picture question, of course, is how could this have happened? But within that are all sorts of other questions involving issues such as mental health, guns, school security and police response. Floridians who want to smoke pot for fun are using the upcoming medical marijuana vote as subterfuge, Pinellas County Sheriff Bob Gualtieri told the News Service of Florida. As one of the strongest opponents to Amendment 2, the sheriff and attorney says there are medical alternatives providing the THC needed to relieve pain and reduce nausea, the News Service reports. 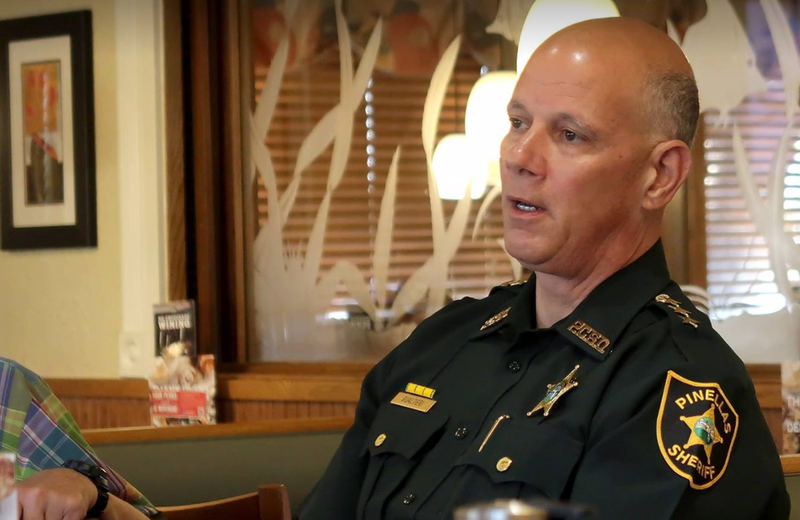 Pinellas County Sheriff Bob Gualtieri supports a Connecticut senator’s bill that would require background checks on ammunition sales, the Tampa Bay Times reports.